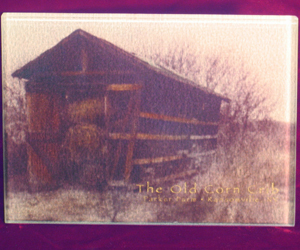 Did you know that Tile Murals Plus has been creating photo prints on glass for over 10 years. Featuring rich, vibrant colors, our glass tiles come in a variety of sizes, in rectangular, square and round. A unique way to show off your most treasured photos! Even add copy or additional artwork… our staff artists will work with you to get just the image you’re looking for. And, because we use tempered glass, these glass photo prints can be used as trivets or cutting boards as well as decorative wall hangings. There are our popular individual glass tiles, but we can also combine these tiles into murals that can be used in a number of ways, including shower walls and backsplashes. Many items are available as textured or smooth glass. And, our glass photo prints can be made opaque for wall hanging, or left naturally translucent, giving you the option of backlighting them. They look amazing hanging in a window. Of course, printing on glass isn’t all that we do. Think ceramic tile and wood tile as well, giving you even more options for decor. 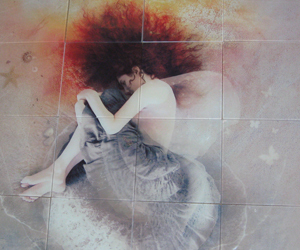 Contact us today to learn how Tile Murals Plus can create the unique decor that you are looking for. I guess finding useful, reliable inrofmation on the internet isn’t hopeless after all. Enhgiltening the world, one helpful article at a time.